Charleston&apos;s past is full of romance. Does Anne&apos;s future hold the same? Charleston&apos;s Anne Brumley has long dreamed of love while ringing the bells at St. Michael&apos;s, but those dreams are beginning to fade. 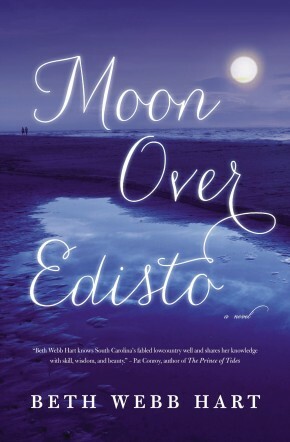 Her sister Alisha and cousin Della encourage the thirty-six year old to move somewhere new for a fresh start. Widower Roy Summerall has happily ministered to the country folks of Church of the Good Shepherd for years. So why would the Lord call him and his daughter away to Charleston--the city that Roy remembers from his childhood as pretentious and superficial? Surely the refined congregation of St. Michael&apos;s won&apos;t accept a reverend with a red neck and a simple faith. 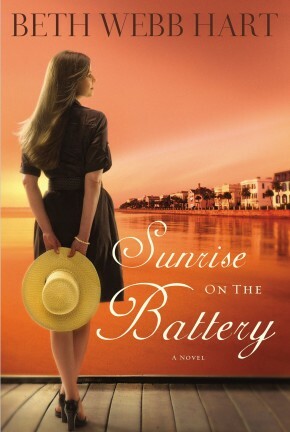 Meanwhile, Anne&apos;s sister, Alisha, struggles with her husband&apos;s ambition, which seems to be taking him further from their dreams of a happy family. And Cousin Della&apos;s former fiance has returned to Charleston, making her wonder if she chose the wrong path when she married her gifted but unemployed-artist husband. 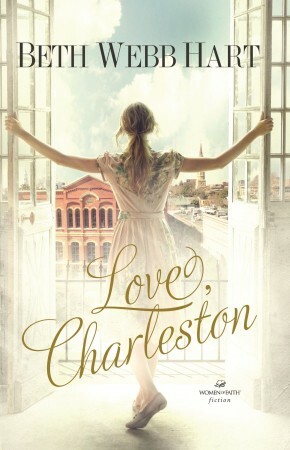 Family, friendship, and faith converge in a beautiful story about how God&apos;s transforming love works in the Holy City of Charleston.